Businesses across numerous sectors are embracing the power of the internet of things. In fact, more than 4 billion enterprise IoT assets will be in use worldwide by the conclusion of 2018, according to analysts for Gartner. Why are firms racing to adopt these mobile fixtures? The answer is simple: They are capable of catalyzing operational transformation. That said, enterprise IoT tools also come with some drawbacks, most notably, the difficulty of managing large numbers of mobile assets containing vulnerable company information. However, there is a solution to this common problem. 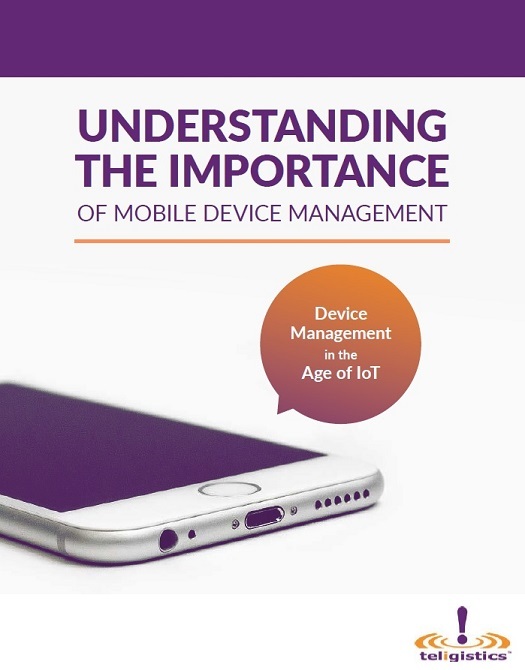 Mobile device management programs featuring the latest asset and service administration platforms allow information technology departments of all sizes to oversee next-generation mobile workflows and ultimately reduce the risk that comes with integrating dozens or perhaps hundreds of IoT tools into the operation. Are you interested in learning more about the benefits of effective, software-backed MDM initiatives that support right-sized mobile operations, bolster data security, expedite IoT operations and cut costs?